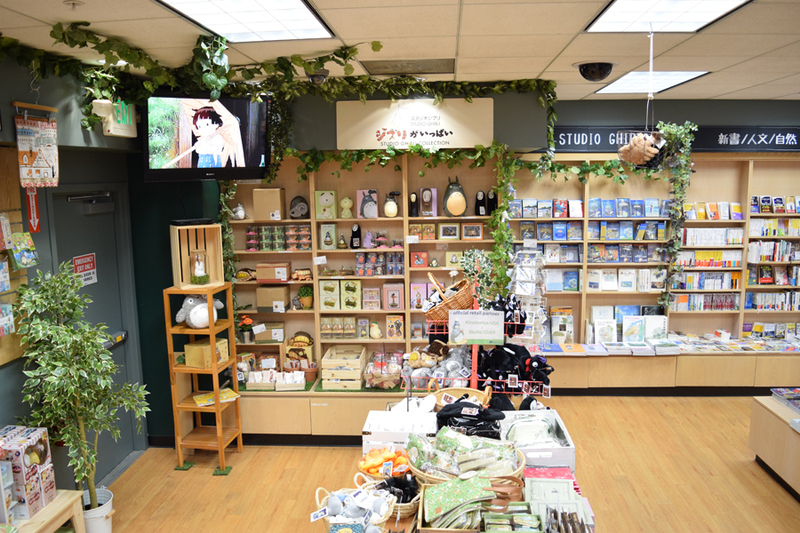 The San Francisco store is located inside Japan Center mall at Japantown. 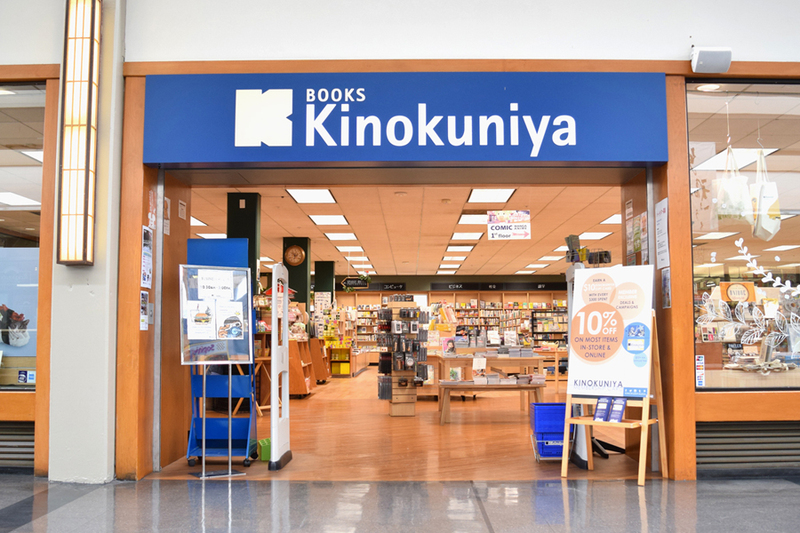 We opened at this current location in 1969 as the first Kinokuniya Bookstore to open in the US, and 2019 will mark our 50th anniversary. 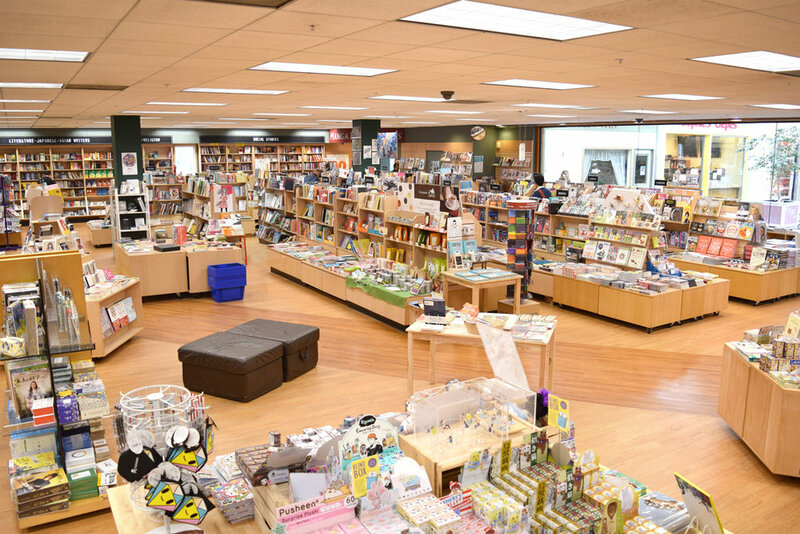 We started off as one of the tenants on the 2nd floor, providing mostly Japanese and Japan related books and merchandise, but expanded our space to include a portion of the 1st floor about 10 years ago. 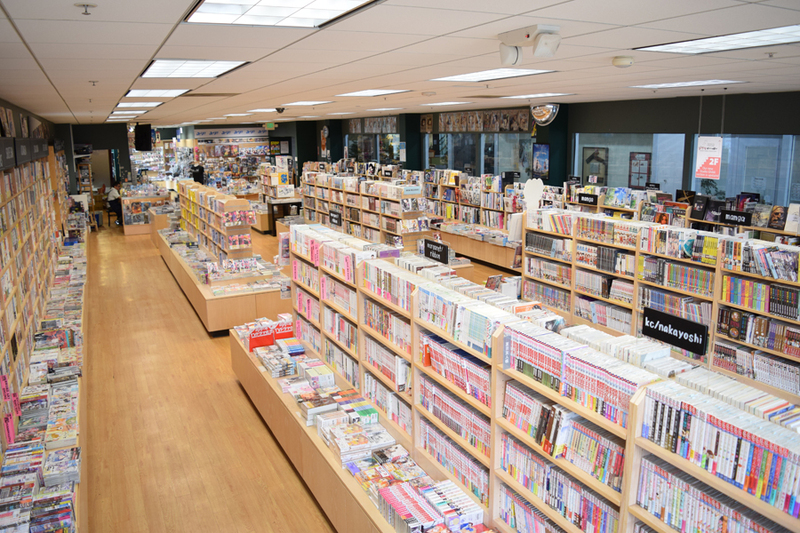 Today, this 1st floor is our Anime/Manga section with a wide range of Japanese and English Manga, Art books, and Anime merchandise. 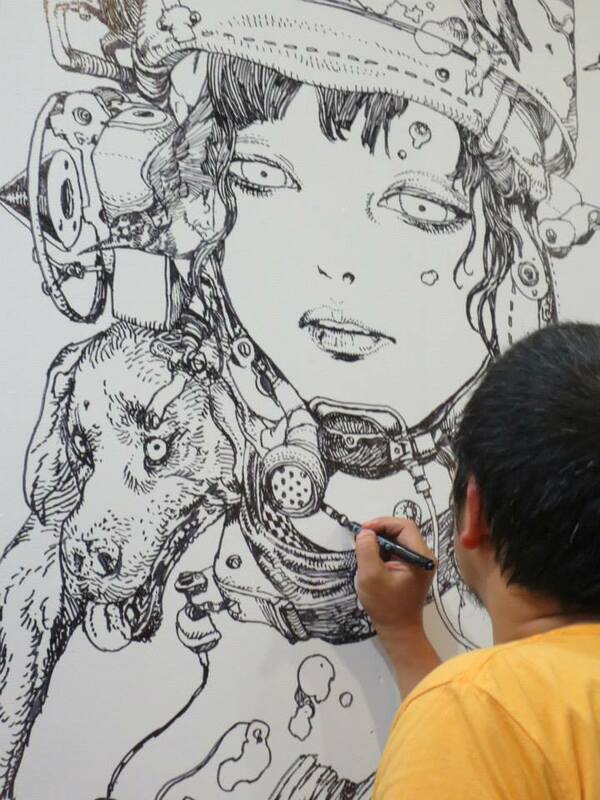 There is an illustration drawn by Japanese artist, Katsuya Terada at the entrance on the 1st floor, which was live-painted when he visited the store in 2013. 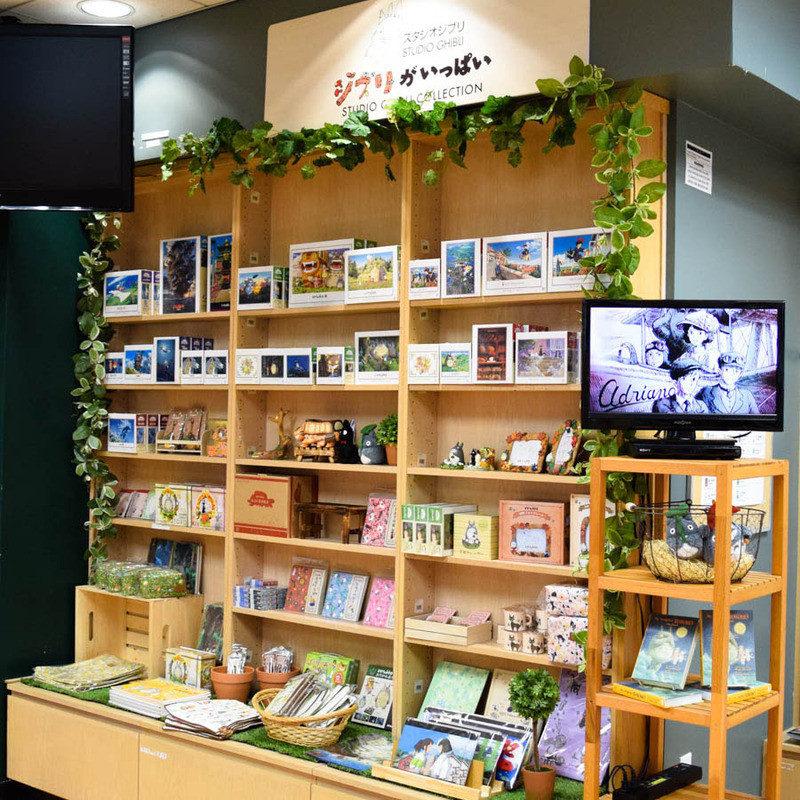 The 2nd floor is where we have the general English and Japanese books, magazines and gift items. 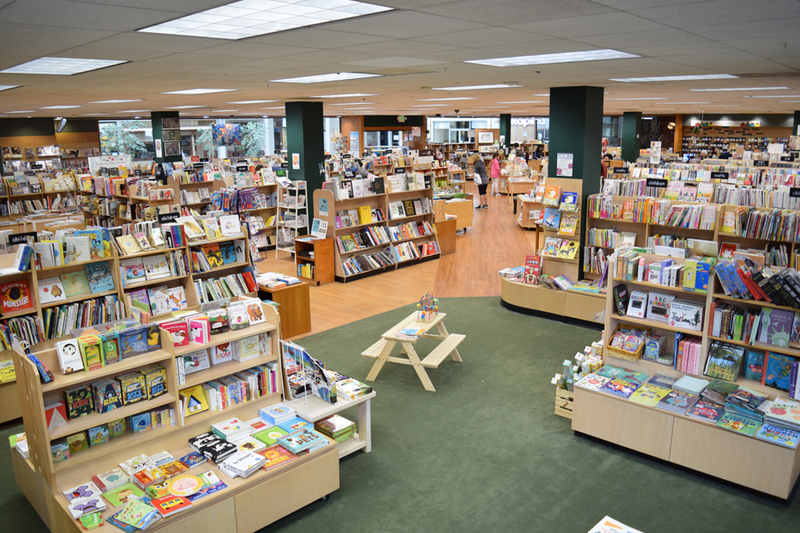 The store also hosts occasional signing events by authors and creators, which we've had the honor of hosting Donald Keene, George Takei in the past.